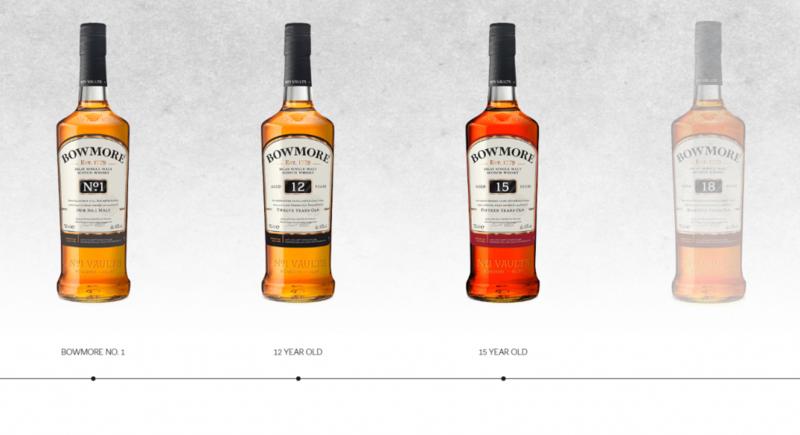 Bowmore whisky is just one of many iconic Islay whisky brands. Producing some of the finest single malts you could try, the distillery is based on the island just off of the West Coast of Scotland. The isle of Islay is part of the Inner Hebrides. Nowadays, while researching the Bowmore whisky, you can stay on site in either the Harbour Inn or the Bowmore Cottages. This allows you to take in the Isle of Islay from one of the most historically rich parts of the island. 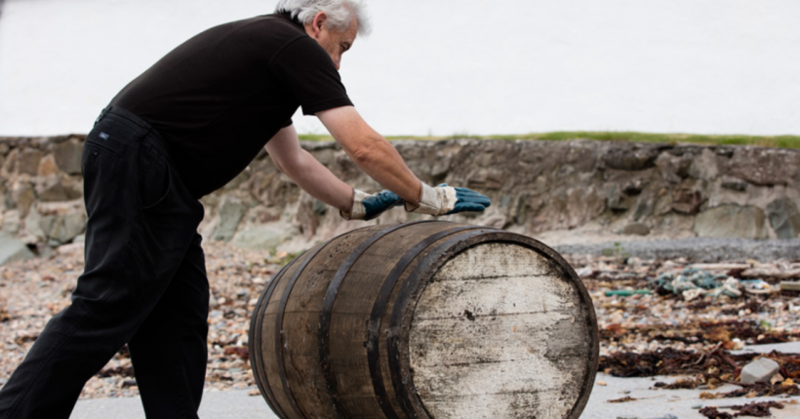 Find out more about Bowmore whisky and its iconic distillery. 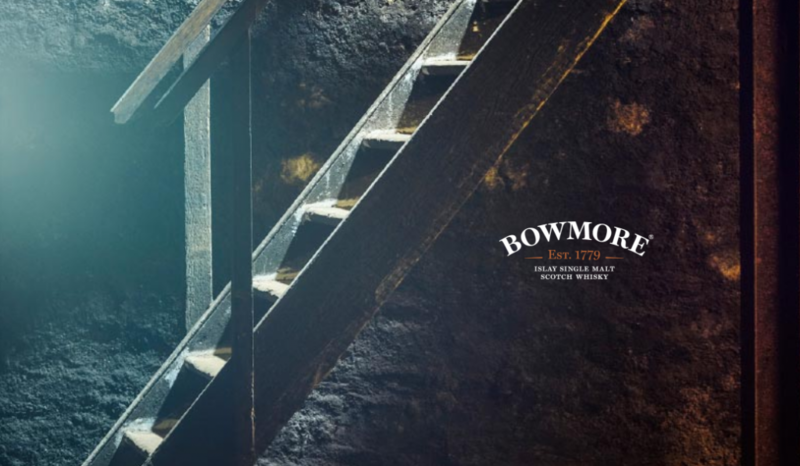 Bowmore distillery is one of the oldest in all of Scotland. The establishment is said to have been there since roughly 1779. It is amazing to think that an operation like this could have been in place almost 250 years ago. It also contains the world’s oldest whisky maturation warehouse, which they call the No. 1 Vaults. The distillery itself is owned by Morrison Bowmore Distillers Ltd, who are owned by mega-company Suntory from Japan. There is a range of rare editions of Bowmore whisky, including the Bowmore 20-Year-Old Hand-Filled Single Cask. The rarest of Bowmore whiskies can be very hard to find these days. One place which has some variety of rare bottles of whisky is The Rare Malt Whisky Company. They have a range of different Islay whiskies besides Bowmore too if you fancy expanding your collection. The distillery’s location on Islay is very important to both its flavour and heritage. Islay is one of the only areas in Scotland to be recognised as an official whisky-producing region. Islay is famous for its very peaty malt whiskies and Bowmore whisky is no different. The flavours are salted from the sea and smoky from the peat. This gives them a very rich flavour that is full of depth. Islay also has a very rich whisky-producing heritage, with hundreds of years of distilling and bottling. If you are in the market for rare Bowmore whiskies then you needn’t look any further than The Rare Malt Whisky Company. The bottles that they have would have many whisky collectors drooling at the thought. These bottles of Bowmore whisky and other brands would be a great investment. They would also make a brilliant and thoughtful gift.